Fruitless Pursuits: December Deal: "Han Shot First" Star Wars Poster by Fro Design Co! 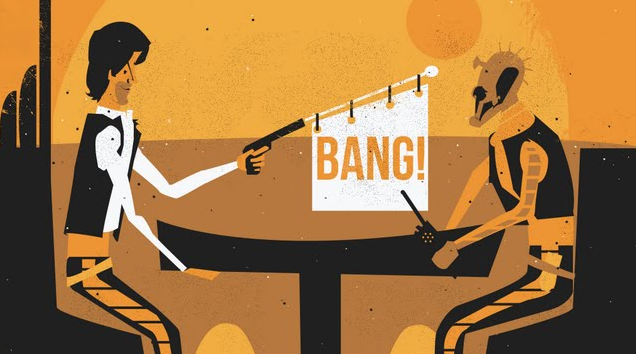 December Deal: "Han Shot First" Star Wars Poster by Fro Design Co! Click through the jump to zoom out and see the whole thing. It's awesome. 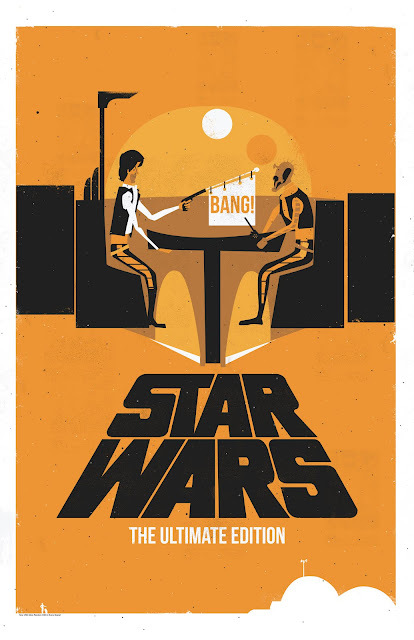 Limited Edition 11" x 17" hand signed and numbered print available at http://frodesignstore.blogspot.com for just $30.00.